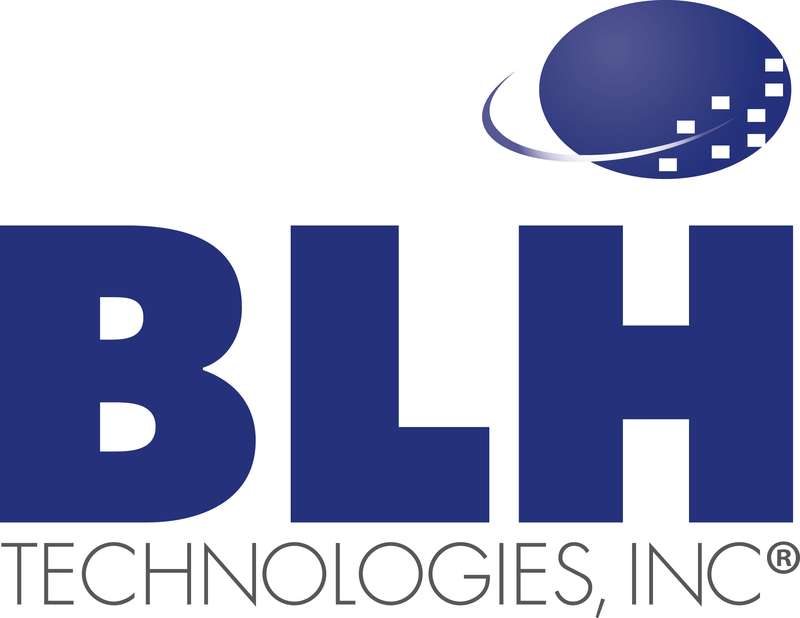 Highlight on the BLH Technologies, Inc., Corporate Training Room | BLH Technologies, Inc.
Rockville, Maryland – BLH Technologies, Inc., is proud to announce its new, state-of-the-art, multiuse training room. With 900 square feet of space, the training room has the capacity to accommodate various training needs, including workshops, in-person meetings, and/or videoconferences. The space is equipped with a 65-inch television and computer monitor, a desktop computer that has Wi-Fi Internet access, a wireless keyboard, a laser-pointer mouse, and Microsoft Office software and Internet browsers. The space includes 12 two-person desks, 30 desk chairs, and a fully equipped podium and can accommodate more than 25 individuals engaging in various types of event proceedings. To date, BLH has used this space for client presentations, meetings, conferences, and monthly corporate gatherings. The company plans on adding additional items to the training room to ensure that we can provide our clients with the latest tools and resources. “We are proud to continue our offering of proven technologies and the latest advancements in the field. Our training room is one such way that we achieve this,” says Benjamin L. Harris, President and CEO of BLH.